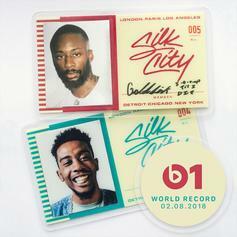 Silk City follow-up on their first single. 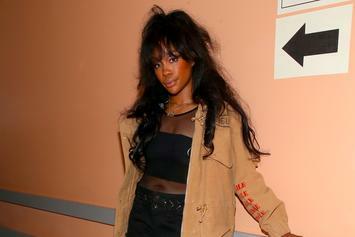 SZA's bound to drop new music in the coming months. 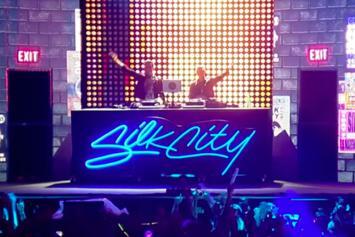 Diplo & Mark Ronson Announce Joint Project "Silk City"
Diplo and Mark Ronson have joined forces. 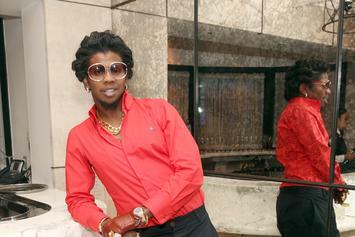 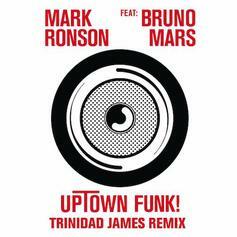 "Uptown Funk" success may have been at the hands of another creator. 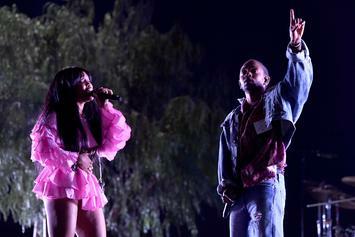 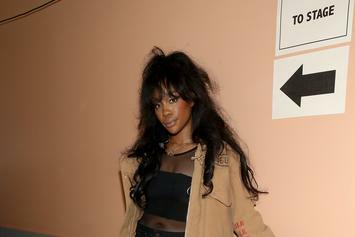 SZA: "I'm Making An Album With Tame Impala & Mark Ronson"
The news follows the debut of a collaboration between the three artists at Governor's Ball. 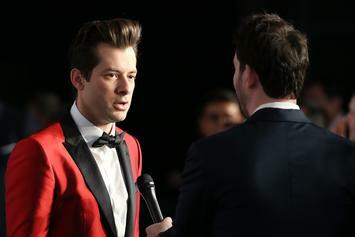 Mark Ronson was not impressed by Tidal's exclusive roll-out for "4:44." 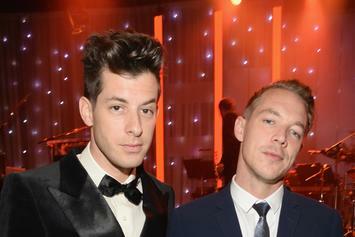 A$AP Rocky shares the "Everyday" video featuring Miguel, Mark Ronson and Rod Stewart. 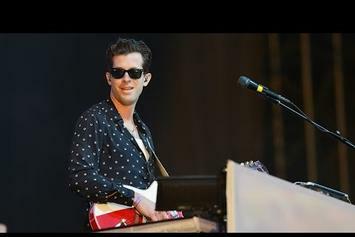 Watch Mark Ronson bring out Mary J. Blige, Grandmaster Flash, George Clinton, and Theophilus London to assist him with his Glastonbury rendition of "Uptown Funk." 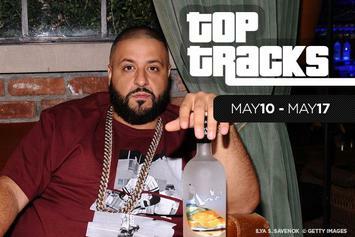 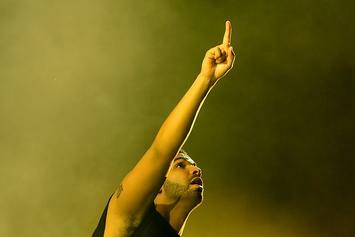 A rundown of the week's top tracks. 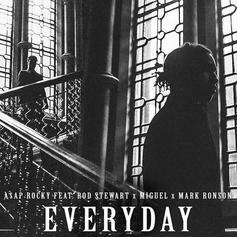 A$AP Rocky drops off some new heat called "Everyday", featuring Rod Stewart, Miguel, and Mark Ronson. 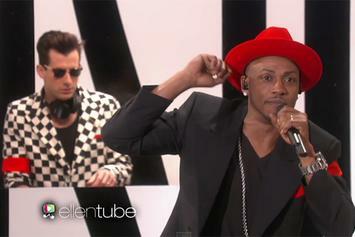 Watch Mark Ronson & Mystikal's perform "Feel Right" live on Ellen. 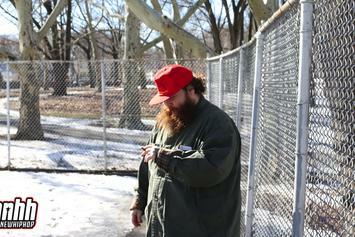 Listen to Action Bronson's long-awaited major label debut "Mr. 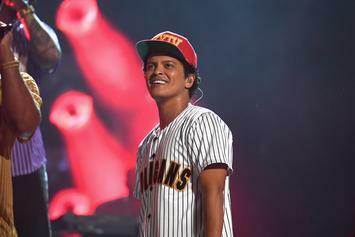 Wonderful". 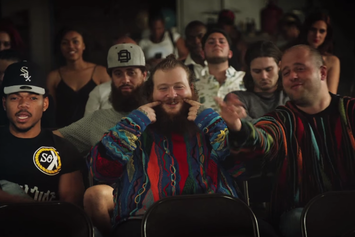 Get a behind the scenes look at the zany video shoot for Action Bronson and Chance the Rapper's "Baby Blue". 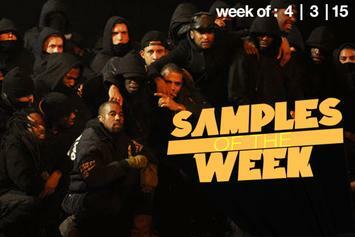 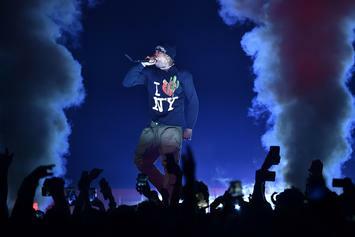 Kid Cudi, Action Bronson and Kanye West all drop tracks containing dope samples. 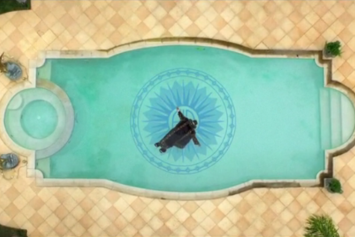 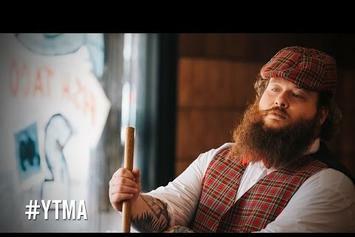 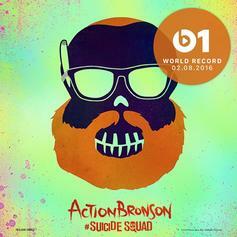 Watch Action Bronson record "Baby Blue", a new collaboration with Mark Ronson slated for "Mr. 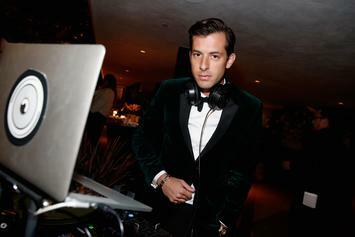 Wonderful". 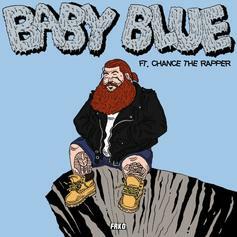 Listen to the anticipated Bronson x Chance collaboration "Baby Blue." 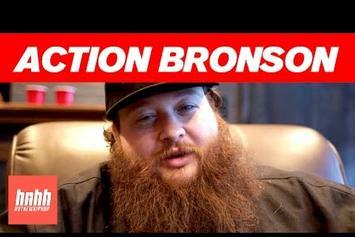 Watch our new interview with Action Bronson, as he talks "Mr. 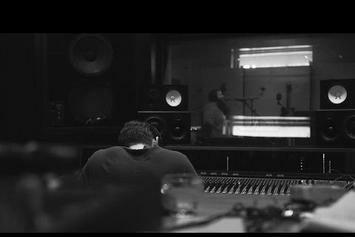 Wonderful" and much more.